A 28-year-old Ohio man was found in a parked vehicle in River North this afternoon, dead from a gunshot wound to the head. Suicide is suspected as police conduct a death investigation. 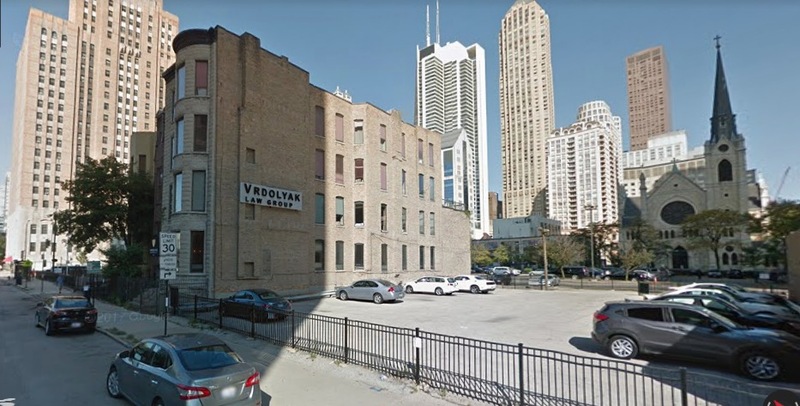 Police were alerted by a woman who noticed the man slumped over in a white Volkswagen SUV near the Vrydolyak Law Group building, 741 North Dearborn, around 12:10 p.m. The man had suffered a single gunshot wound to his head, and a pistol was found in his hand, police said. He was pronounced dead at the scene.